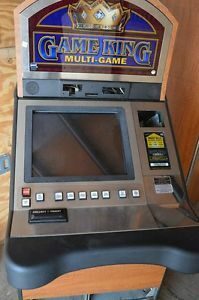 As is, but in excellent condition inside and out. 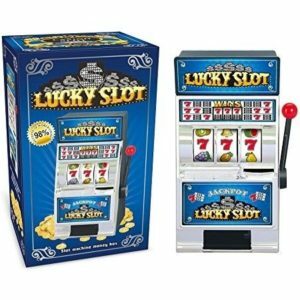 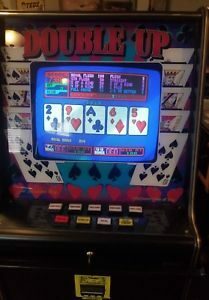 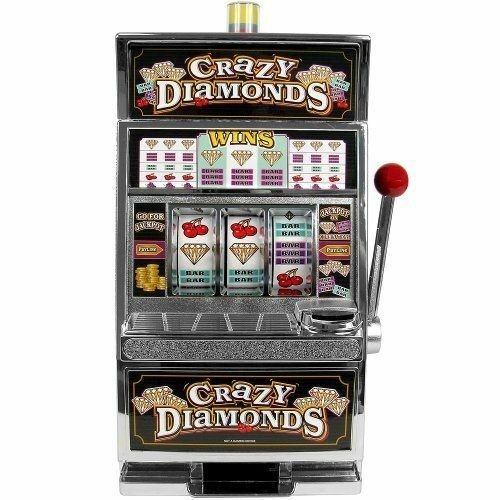 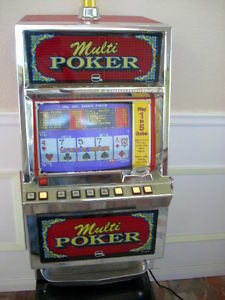 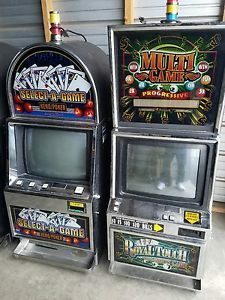 I bought this machine when I owned my convenience store in Las Vegas. 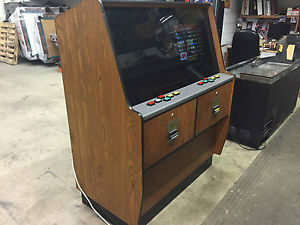 Accepts quarters. 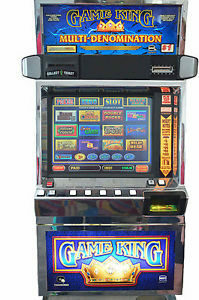 Optional locking 22″ base cabinet available for additional $60 with the purchase of machine.